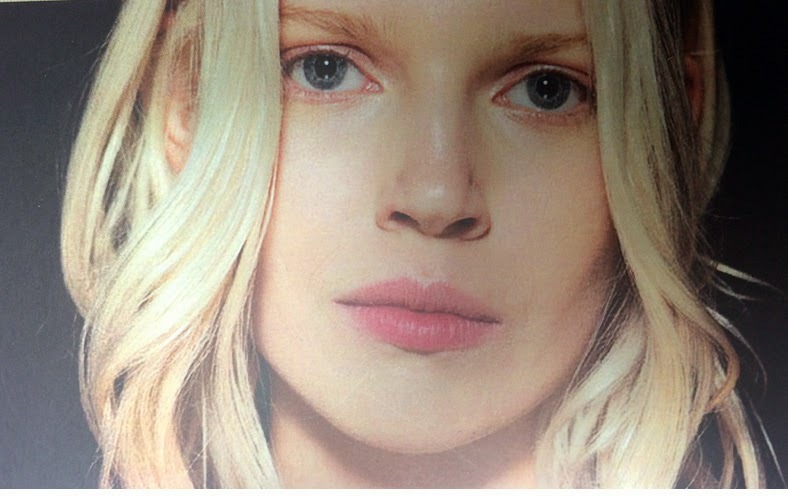 Let's face it, we all want gorgeous, soft, white skin. I'm always on the lookout for a great new product to try. 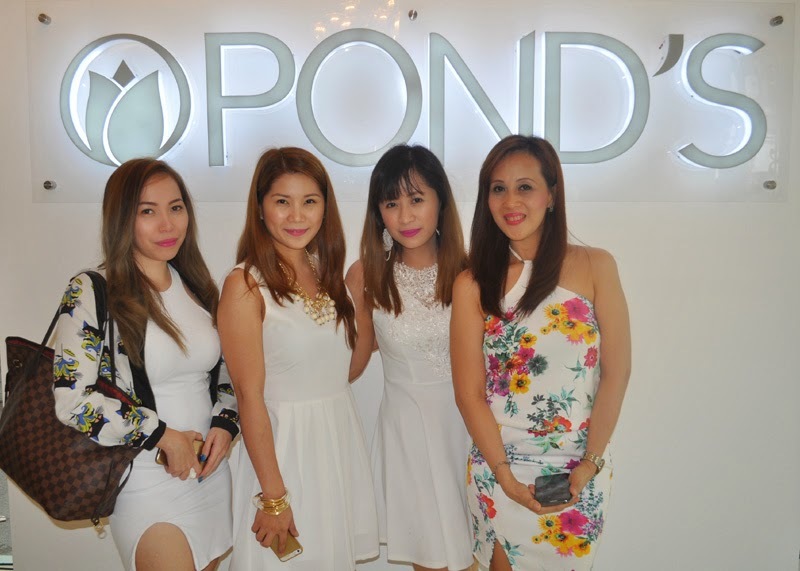 And for me, it's also important that what goes on my skin is a brand that I trust ♥ Which brings me to my newest discovery when I attended the launching of the latest beauty product from Ponds. 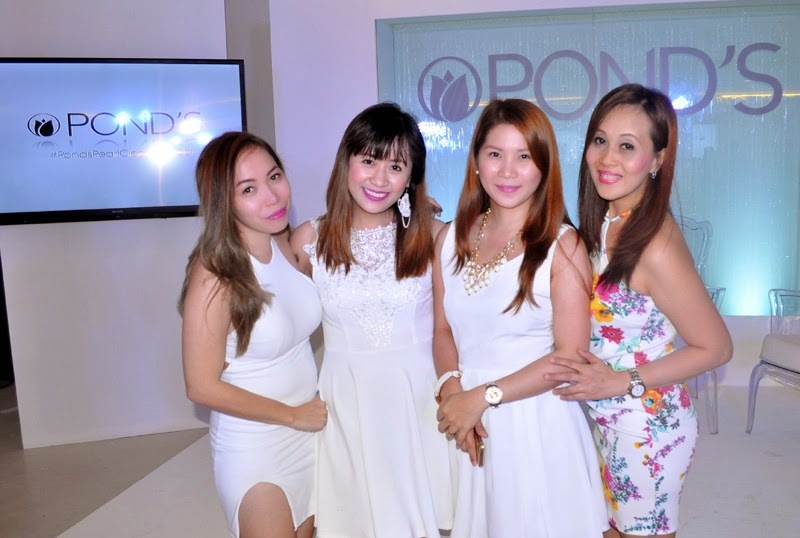 The NEW Pond’s Pearl Cleansing Gel is a breakthrough to add to your beauty regimen this season. It is the first whitening facial wash in gel formulation that cleanses your skin, making it whiter and fresher, without drying it. Gel skincare products are lighter in texture and generally have milder ingredients allowing its essential properties to dissolve faster and more effectively into the skin. 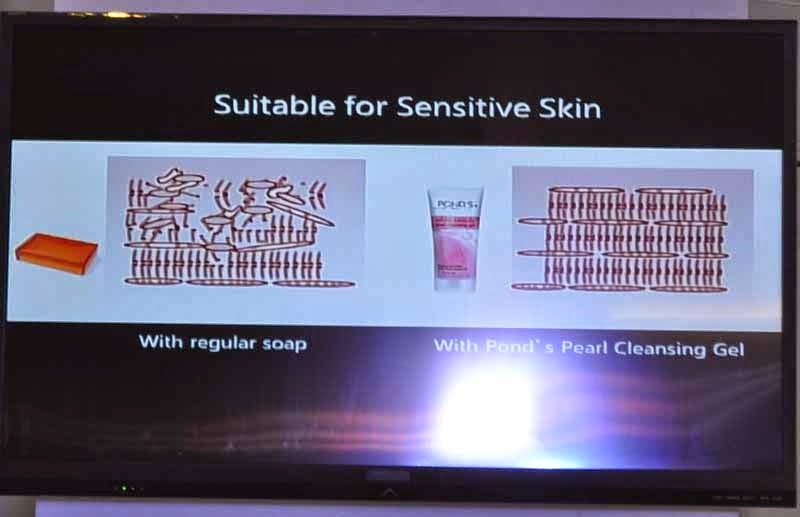 The NEW Pond’s Pearl Cleansing Gel allows for better absorption of its Pearl Essence, which is known and tested for noticeable skin whitening. With its oxygenated formulation, it cleanses and refreshes while locking in moisture, making skin softer and more supple. 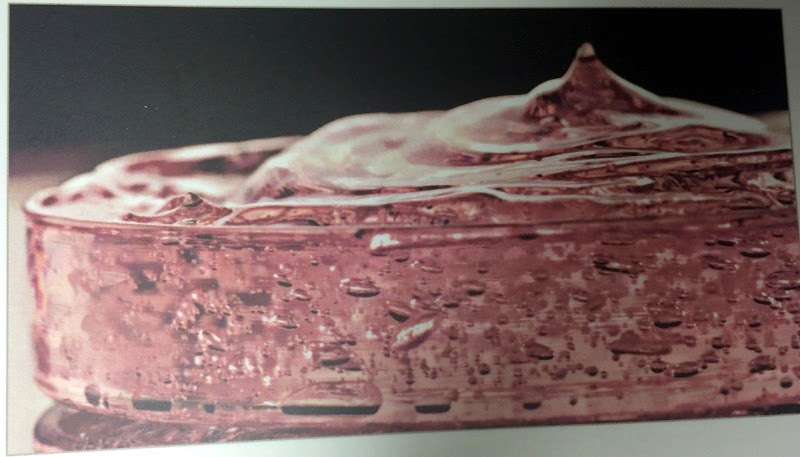 Also, it is perfect for sensitive skin as it has milder ingredients compared to drying, whitening soaps. 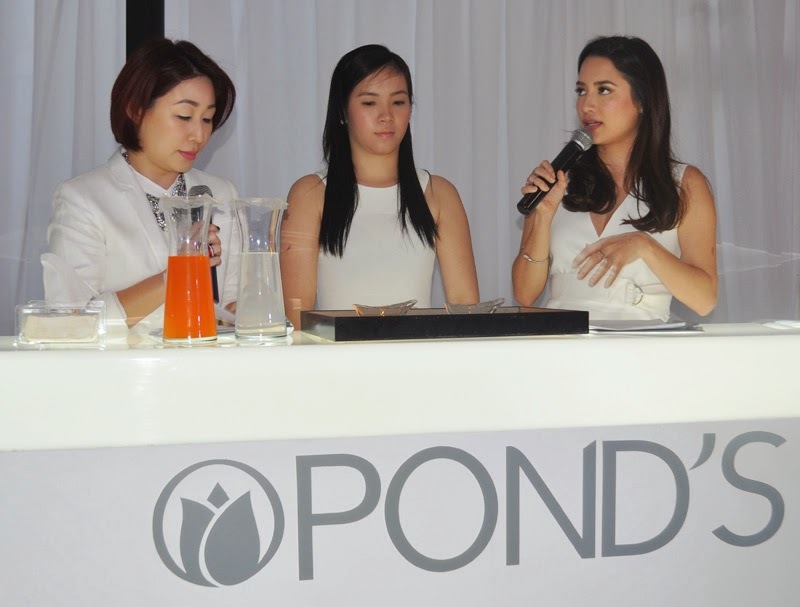 Pond’s launched their latest innovation with a Beauty Trends Talk, led by resident beauty expert Agoo Bengzon. 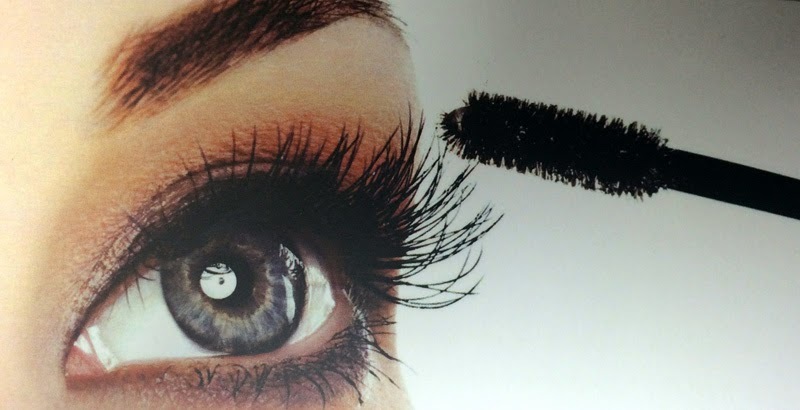 • and gels, which is present in many beauty products now. Using gel cleansers is perfect for sensitive skin, making the NEW Pond’s Pearl Cleansing Gel the answer for women with specific skin types. With its lightweight formulation, it delivers hydration for those with oily or combination skin, and will not cause breakouts or clogged pores. 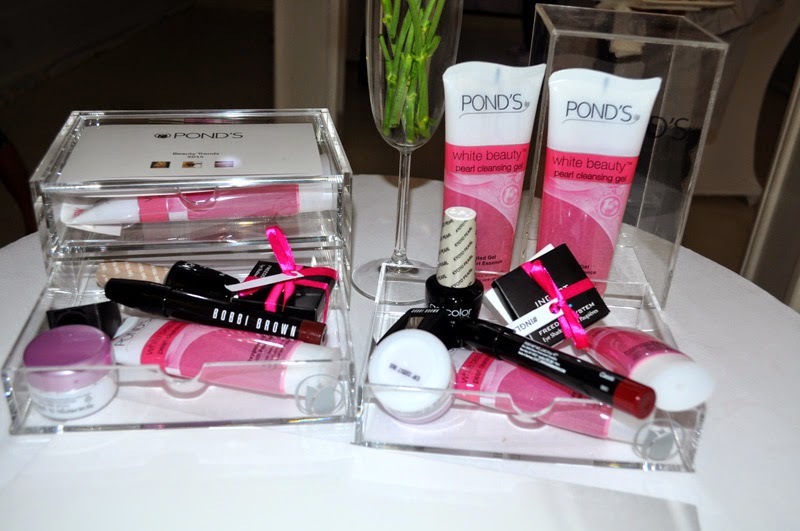 Pond’s Beauty Council members also shared their personal experiences using the latest from the Pond’s Institute. 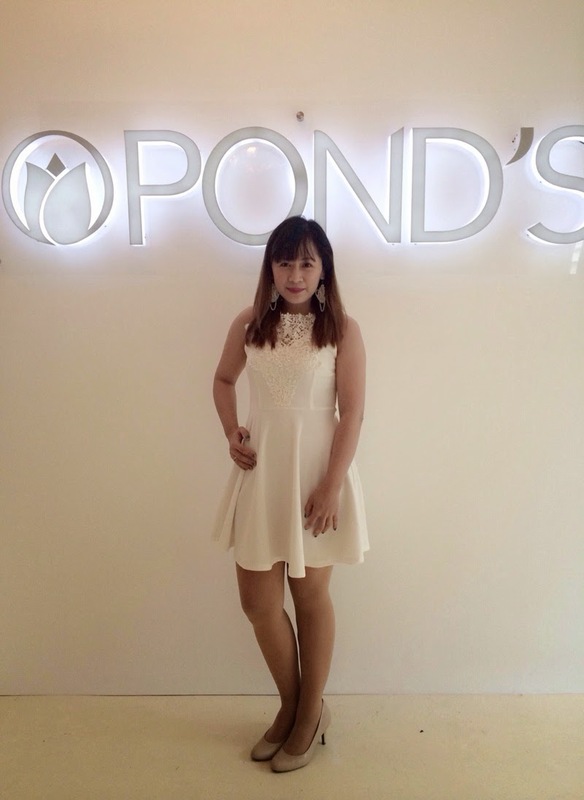 “What I loved about the NEW Pond’s Pearl Cleansing Gel l was that after using it for several nights, it didn’t leave behind a rough texture that regular facial soaps normally do. 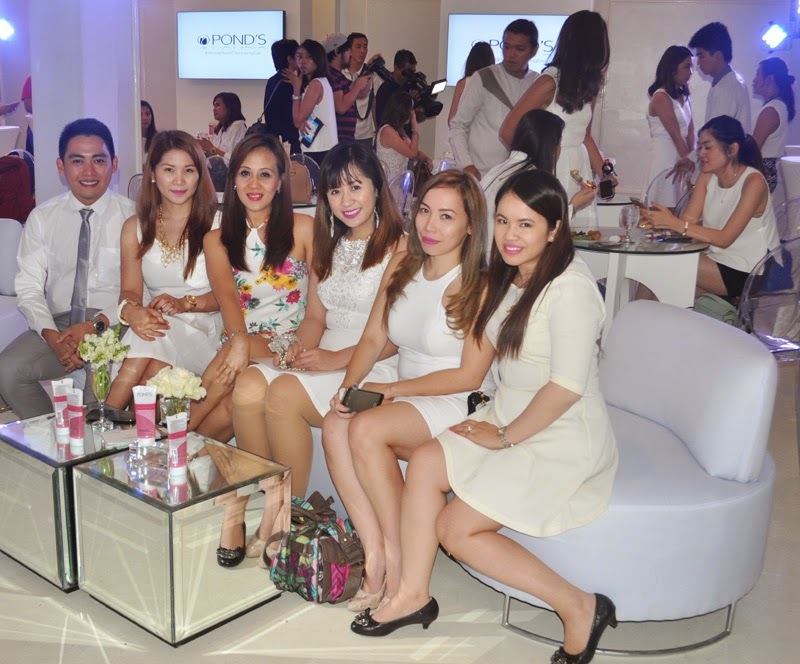 Instead, my skin felt very smooth and clean,” said fashion blogger Laureen Uy. 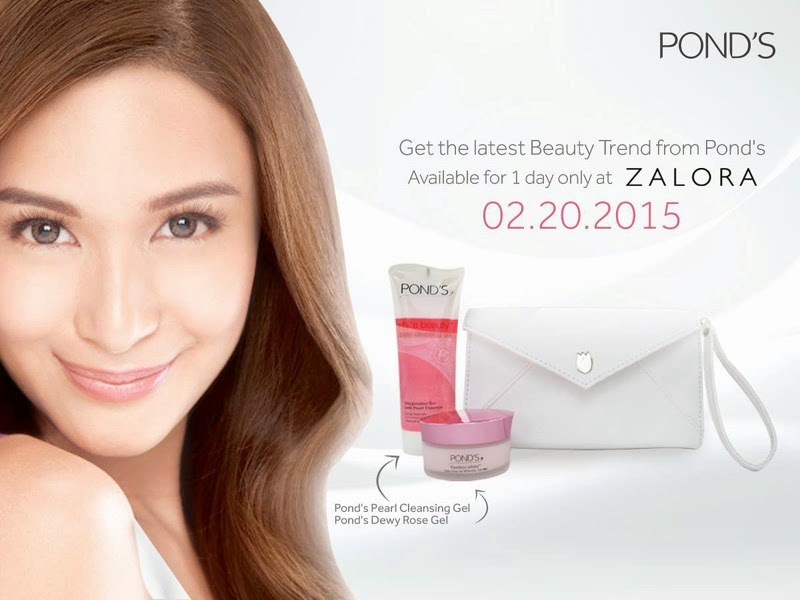 Log on to Zalora on February 20 and be one of the first 100 shoppers to get this latest innovation from Pond’s with FREE SHIPPING! 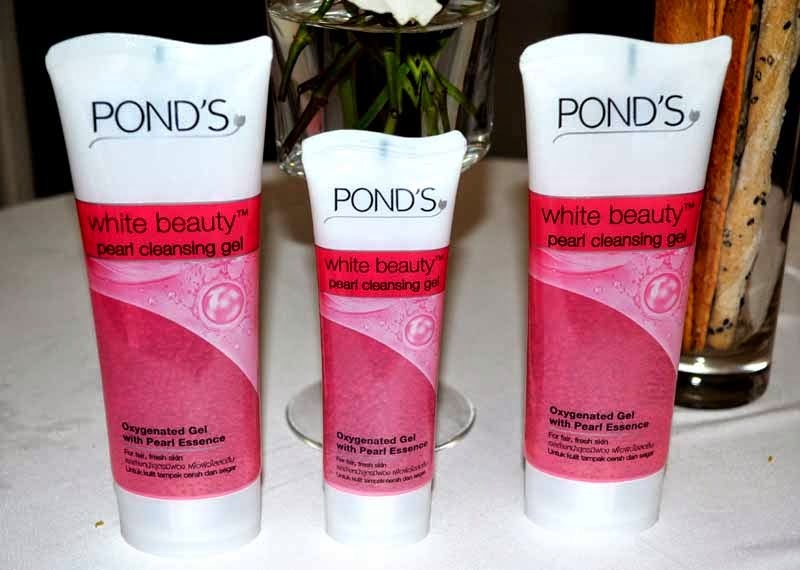 Stay tuned for my Ponds Pearl Cleansing Gel Product Review! 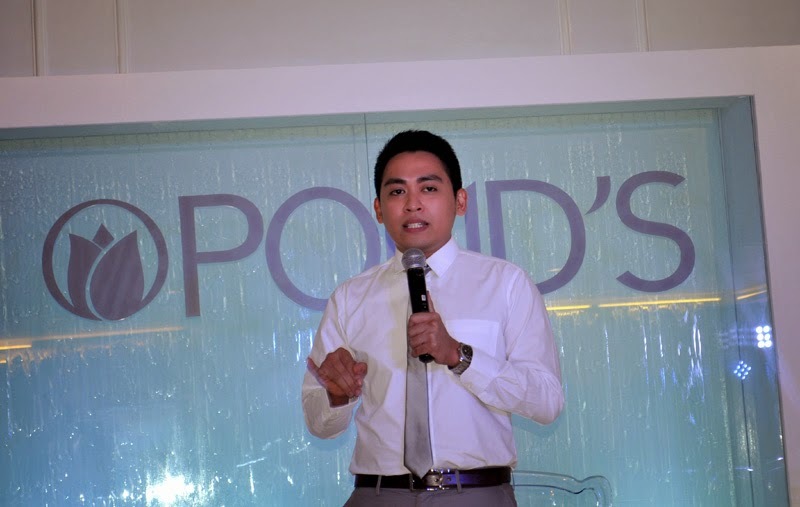 To know more about Pond's promos, skin care tips and more. Thanks for the heads up Ms. Rochelle. Cant wait to try this one for free. 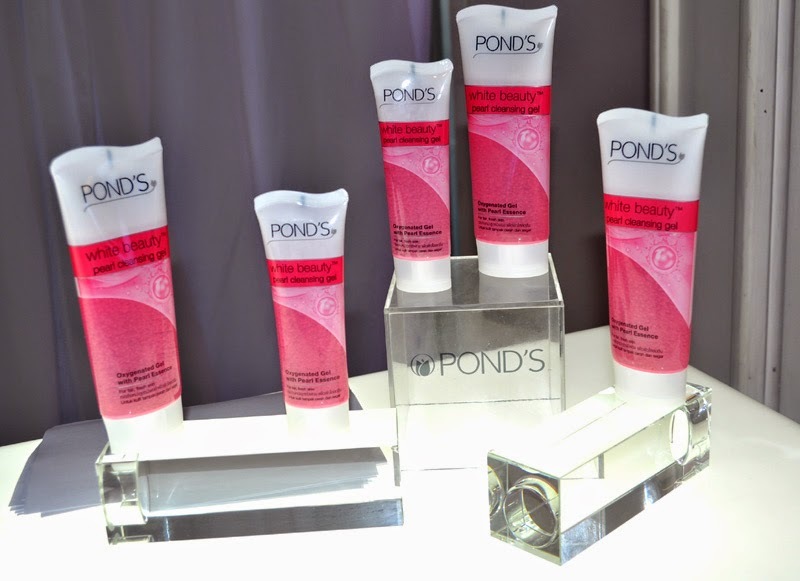 cant wait to use this new product of ponds..